As a consultant and nutrition expert, Rima helps companies, not-for-profits and media organizations translate nutrition science into language their stakeholders will understand. Sometimes that involves attending hearings and providing testimony for the U.S. Food & Drug Administration and the Environmental Protection Agency to help shape the Dietary Guidelines for Americans. Other times it involves creating healthy recipes–lots of recipes! As owner of Smart Mouth Nutrition in Greensboro, NC, Rima helps individuals of all ages build healthy relationships with food. 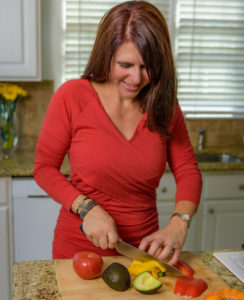 She works with clients to build personalized meal plans and diet strategies to help them achieve their food-related objectives and feel great! 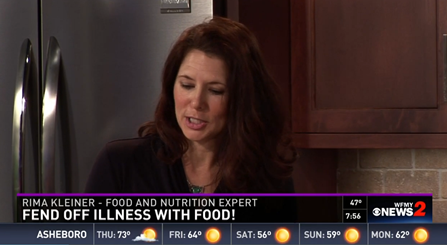 Rima is a Registered Dietitian, and is also a Licensed Dietitian Nutritionist in the state of North Carolina. Rima earned the Certificate of Training in Adult Weight Management from the Academy of Nutrition and Dietetics (formerly the American Dietetic Association) and food sensitivity testing/training as a Certified LEAP Therapist (CLT).